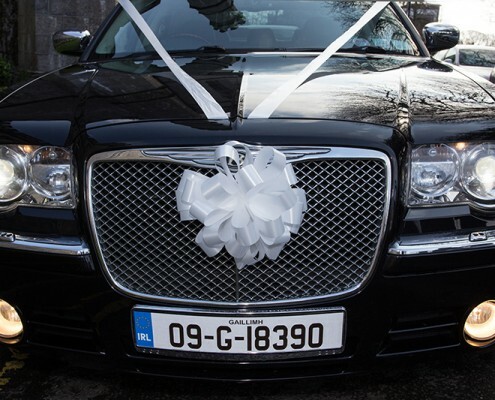 Galway Clinic has been using the service of John of VIP Taxis Galway for four years now and we are delighted and impressed with the high level of service provided. VIP Taxis Galway provide a professional, courteous, confidential and reliable service to the Galway Clinic, its patients and staff. 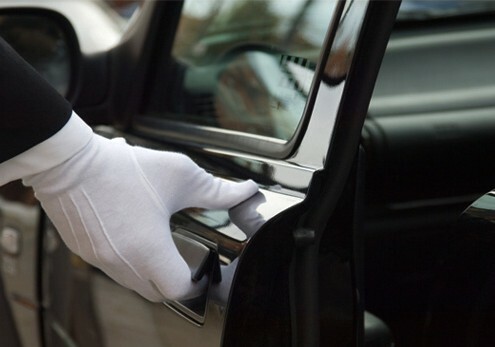 VIP Taxis Galway meet all our requirements on a daily basis which can be quite demanding and urgent and they do so to a high standard. 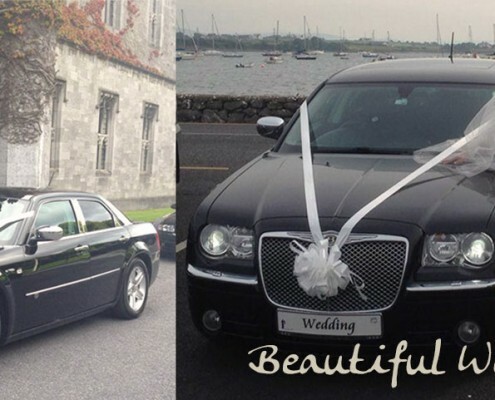 I would highly recommend VIP Taxis Galway to any business as their Taxi provider.